The Minus 5 record a 9-minute tribute to Michael Nesmith. My pal Bucks Burnett wrote an epic poem called “Michael Nesmith”. I didn’t really understand it but I like things that I don’t understand – so I made it a lot longer and put in a lot of my own mystical feelings about the man. Then I strummed it and sang it – that was the easy part. I’ve loved Nez since the Monkees days, and have been a big fan of his solo work. 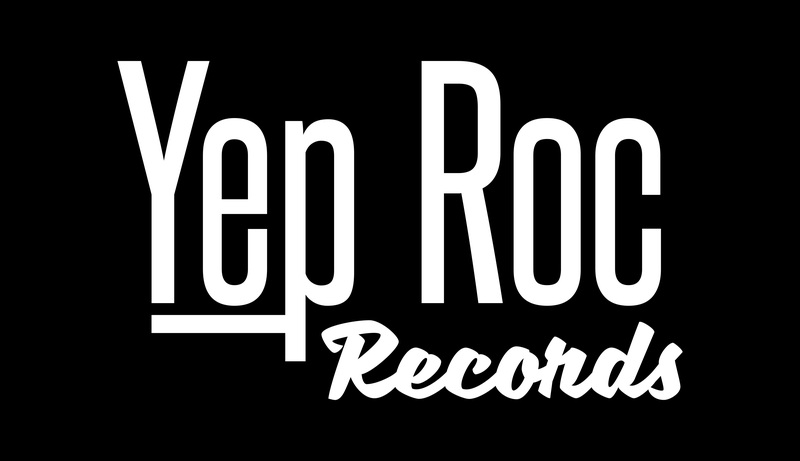 I am thrilled that he is embarking on a rare U.S. solo tour starting now (March 21, 2013), and thought it’d be cool to pay tribute by putting this song up into the ether. Don’t be afraid. It’s a small taste of the forever forthcoming Minus 5 album. 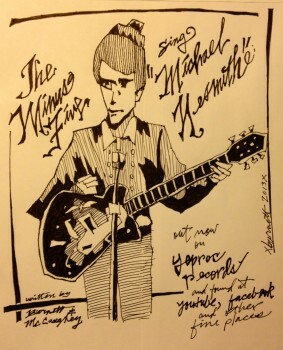 Go see Michael Nesmith if he comes to your town! I know I will. Don’t miss the lyric video in the media player below, featuring the iconic green wool cap.